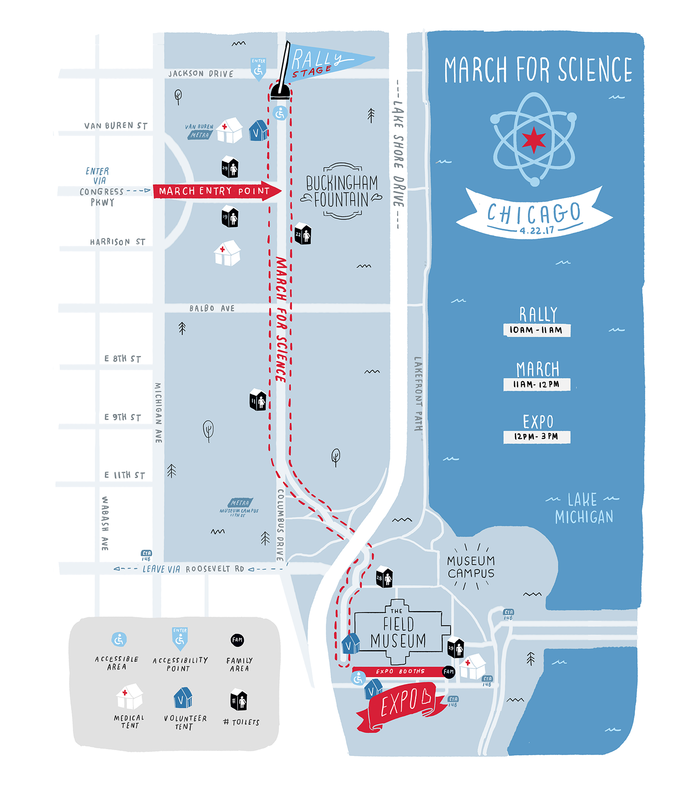 Home > Visit Epsilon Delta Labs at the March for Science Chicago Expo on March 22! Thank you to everyone marching for science! Visit our table at the March for Science Chicago Expo on March 22! Play with the Kelvin-Hemholtz tube, the chaos magnets, and the double pendulum! Participate in our new kinetic learning experiment! Brandon Waybright, Megan Rhyme, Elizabeth Hicks and Steve Tarzia will be talking about Far From Equilibrium and Elizabeth will also explain her current research project. Previous Post: Come see the new Far From Equilibrium!